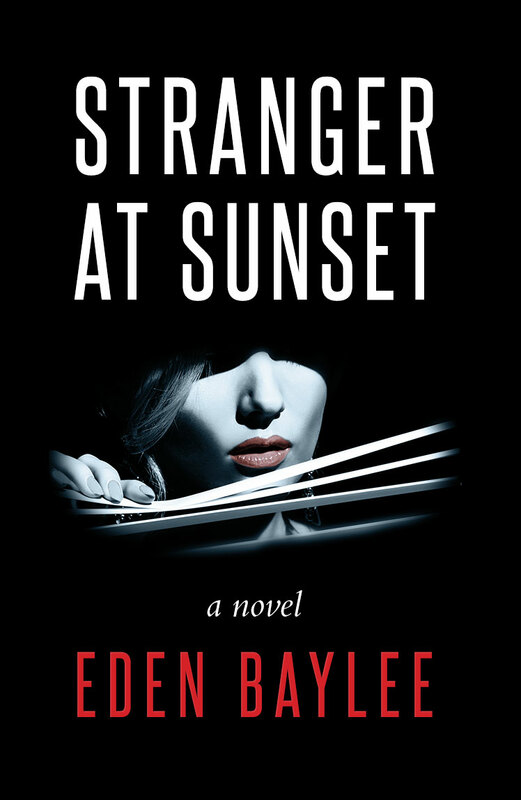 Eden Baylee's new novel, Stranger at Sunset is a slow-burning mystery/thriller as seen through the eyes of different narrators, each with their own murky sense of justice. The book is currently available on Amazon. Copyright © 2017 John Beadle.